CALGARY - The lawyer for a man accused of murdering a former Calgary sportscaster and his wife says his client may need another psychiatric review. Derek Puffer has already had two 30-day mental assessments, but lawyer Al Hepner told court a report is not yet complete. 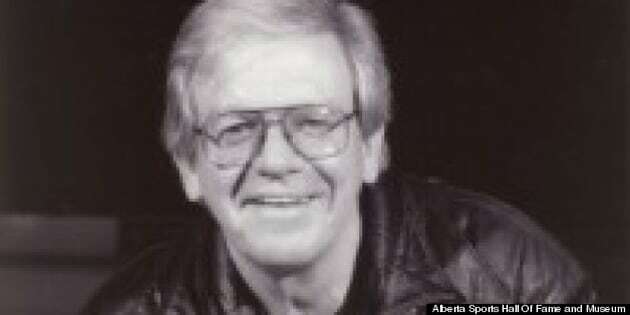 Bill Powers and his wife, Donna Lee, were found stabbed to death in their Calgary home July 4. Puffer, Lee's son, had been living with the couple. Hepner told court that Puffer is very ill.
Puffer's next appearance before a judge is set for Sept. 19. Powers retired in October 2009 after almost 50 years in the sports broadcasting and communications business. He worked mainly in radio and was also media co-ordinator for a time for the CFL Calgary Stampeders.